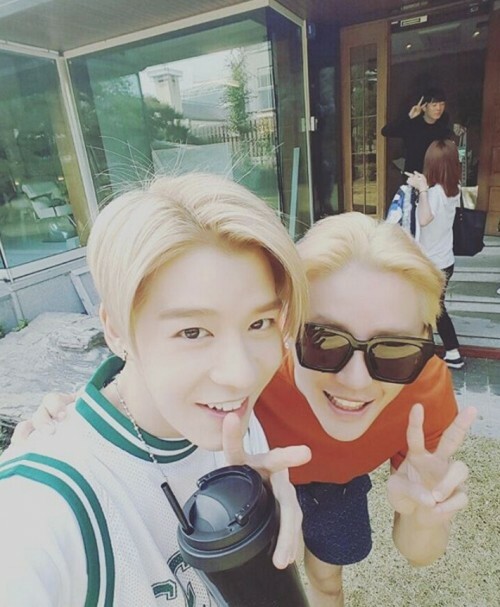 Singer and musical actor Junsu revealed a picture taken with Sechs Kies member Kang Sung-hoon. On May 31, Junsu posted a picture on his Instagram, and wrote, "A picture with my childhood hero. Sechs Kies! yo." In the picture, Junsu is sporting dyed blonde hair while wearing red t-shirt and indigo pants. He is making a V-pose next to Kang Sung-hoon. Kang Sung-hoon is also sporting blonde hair and smiling while making a V-pose. 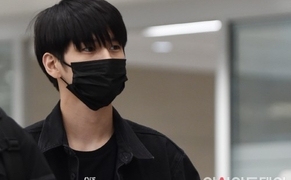 Junsu released his fourth studio album "XIGNATURE" on May 30 and held a showcase at COEX in Samseong-dong, Seoul.